Parts Inventory Manager - Track an unlimited amount of parts & vendors. 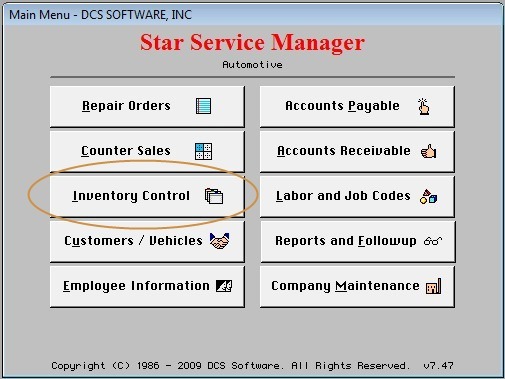 Inventory quantities are automatically updated when parts are added to ROs or sold via Parts Counter Sales. You can import parts list from numerous different vendors.